Police suspect that the accused was mentally depressed over their financial condition and was worried about how to manage the girls' higher education and marriage. 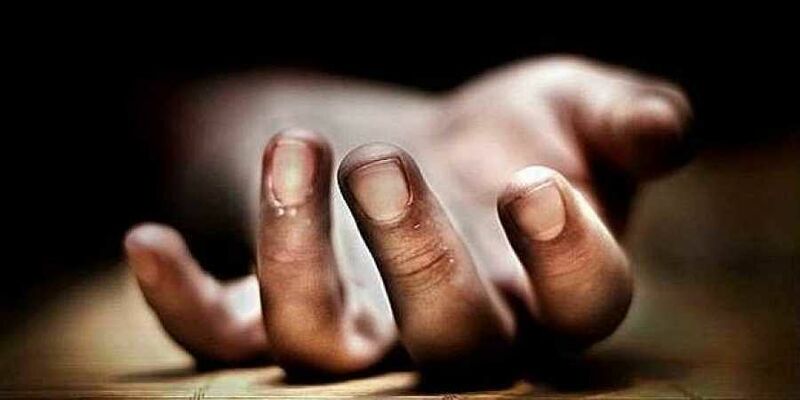 KOLKATA: A depressed father, in Purba Medinipur district of West Bengal, killed his two daughters by slitting their throats on Sunday evening while his wife had gone out. Fourteen-year-old Seema Das and ten-year-old Pooja Das wanted to have some chicken on Sunday evening and pleaded their mother Sagarika to get some from the market. Accordingly, Sagarika went to the market to buy some chicken leaving behind her husband Biplab Das at the house to look after their daughters. However, when she returned, she found her daughters lying in a pool of blood with deep gashes in their heads and their throats slit. Her husband was nowhere to be found. Sagarika suspected that her husband had killed their daughters and absconded. Neighbours claimed that soon after Sagarika left, Biplab was seen pacing up and down the road in front of their house with a tensed look on his face. After that, he left the house. Preliminary investigation revealed that Sagarika and Biplab had regular heated arguments over their poor financial condition and how to make their ends meet. While Sagarika worked odd jobs, Biplab was running a small paper bag business. The two victims lived in their maternal uncle's house nearby. Apart from the worries, police suspect that the regular arguments with his wife might have pushed the accused to commit the crime. The accused has been arrested after a night-long manhunt and the case is being investigated.